Waipara Valley from the Omihi Hills looking across the valley to the northwest. 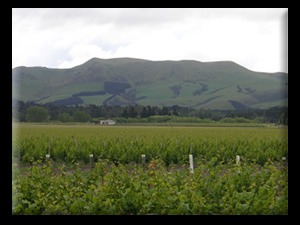 Our Northfield wines are made exclusively from grapes grown on our own two vineyards, located in the Waipara Valley wine growing region. 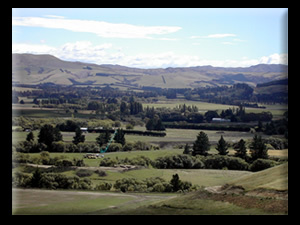 Waipara Valley is one of the most accessible of the New Zealand wine regions--located just 45 minutes north of Christchurch--the largest city on the South Island. 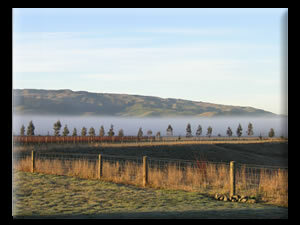 The greater Christchurch area has numerous attractions to offer visitors and is served by a major international airport.